As a service to our thousands of study abroad Alumni, AIFS is pleased to offer resources to help our students find jobs, internships, and other opportunities after college. Please check back soon for more links to organizations that have partnerships with AIFS. An online job-matching service that connect candidates with “global” competencies—overseas experience, foreign language, a global mindset—in addition to their industry expertise, to employers who are looking to hire these skills. Directory guide for jobs abroad, language schools, internships abroad, and international volunteer positions. Directory of opportunities to teach abroad, volunteer abroad, and intern abroad, including reviews and interviews. Online collection of resources for how to go abroad again. Also offer regional returnee conferences that connect study abroad alumni with opportunities after graduation. Online magazine with features on reverse culture shock, next adventures, and the career search. Official US government website with a collection of resources for American living abroad. Articles on ways to go abroad again as well as expat resources. Volunteer program run by the US government that provides assistance to countries in the developing world. Domestic volunteer program with opportunities across the US. One of the biggest challenges to finding a job is ensuring that your experience matches what your prospective employer is looking for, particularly when it doesn’t seem like a natural fit. Although having studied abroad sets you apart from other candidates, it can be difficult to articulate this professionally. 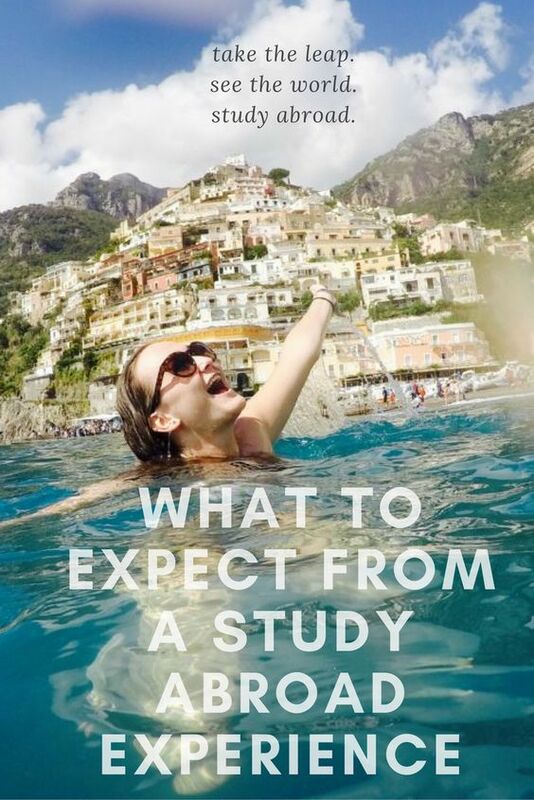 Check out our guides below to find out more about how to incorporate your study abroad experience in your job search. Did you study abroad with AIFS and now would like to work in the field of International Education? We encourage you to visit our careers page for current job openings and explore the resources below for more information on joining the field. If you are interested in setting up an informational interview with members of the AIFS staff, please feel free to direct your request to alumni@aifs.com. 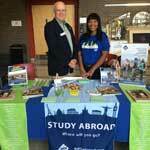 We love to hire students who have studied abroad with us. Our main office is located in Stamford, CT (a short train ride from NYC) and we have several divisions that work with US and international students through various programs. NAFSA is the largest organization in International Education and a great starting point for any job search within the field. NAFSA has a national conference each year as well as regional conferences. There are 12 NAFSA regions across the US. If you know you want to stay within a particular state or region, you can attend a regional conference, which tends to be less expensive than the national conference. Regional conferences are held annually in October and November. They are a great networking opportunity and both the regional and national conferences offer volunteer and mentoring opportunities. NAFSA also has a career page where you can search by area of interest, location, etc. 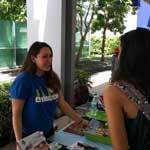 If you know you want to work specifically with Study Abroad, check out the Forum on Education Abroad. It is similar to NAFSA, but focuses exclusively on the work of sending US students overseas. They have an annual conference in March or April as well as a job directory. The IIE is among the world's largest and most experienced international education and training organizations. 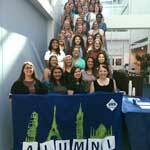 They administer the Fulbright program, as well as the Boren and Gilman scholarship programs. For more information on their available positions, visit their careers page. The listserv is a good way to familiarize yourself with the hot topics in International Education and learn about available positions. Many universities will post a job here and on the NAFSA Career Page either before they post on other sites or will not post anywhere else at all. You can receive a daily digest or get individual emails sent. Sign up here: www.usouthal.edu/acip/secussl/.